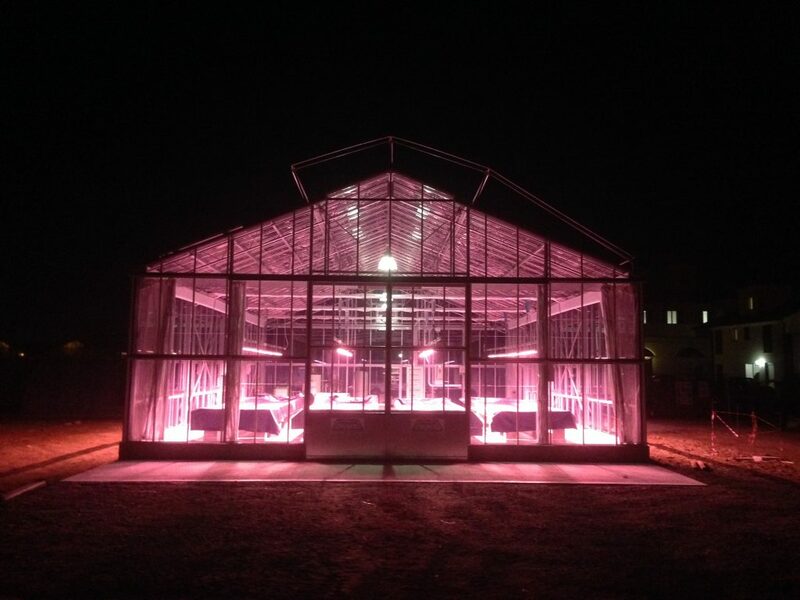 optimised for commercial plant production and research. 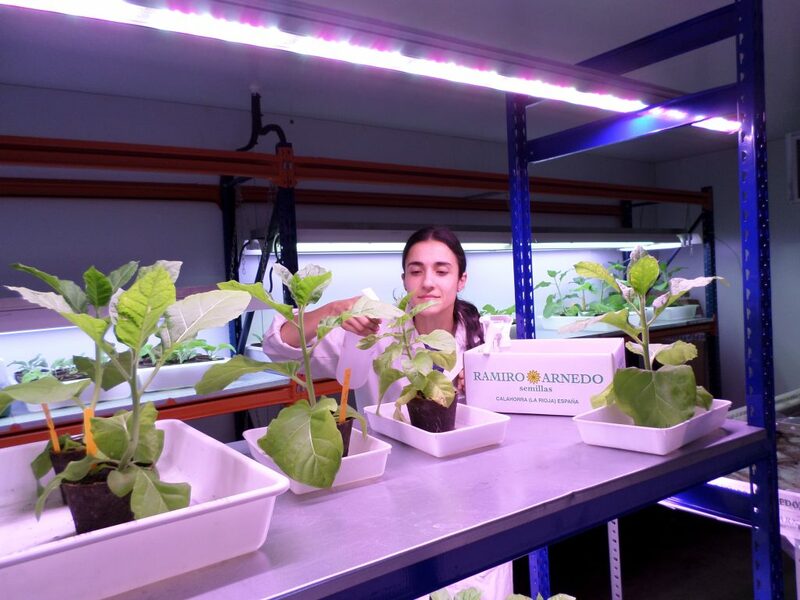 Accelerate the growth and efficiency of your plant production with Valoya LED grow lights which have been optimised through more than 400 large scale research projects done in collaboration with Wageningen University, Max Planck Institute, Julius Kühn-Institut etc. Focus on quality. 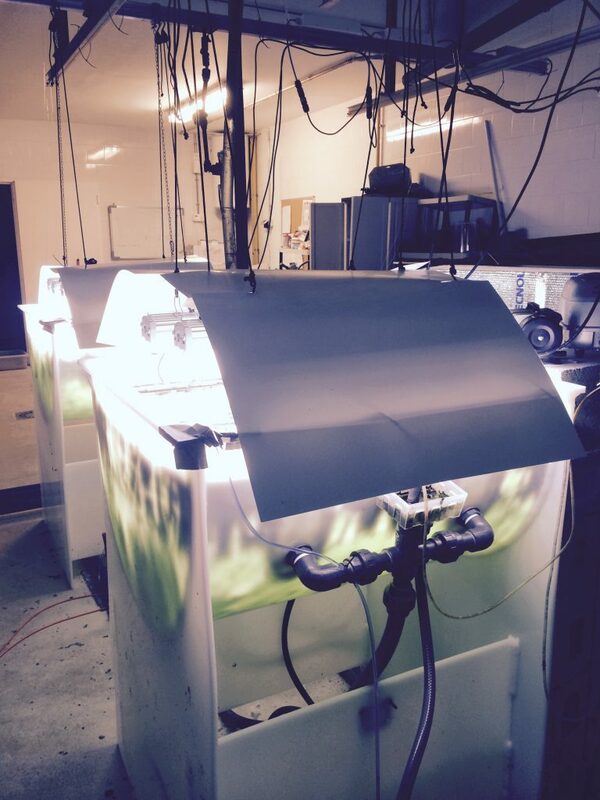 Expertise in photobiology. 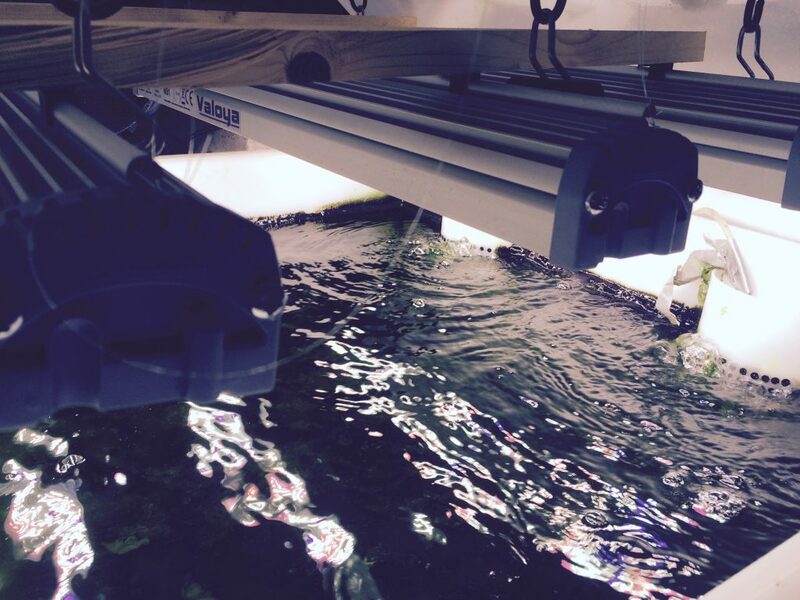 Valoya holds 100 patents on its technology. 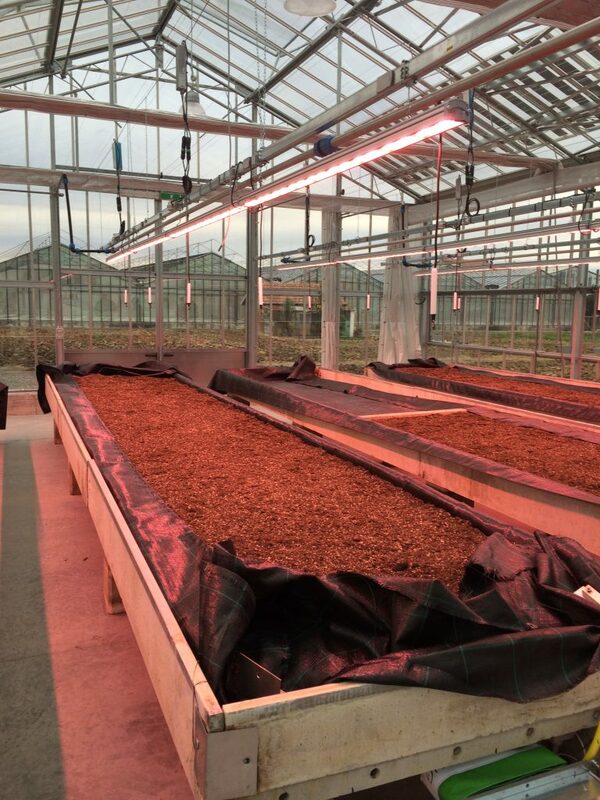 Our LED grow lights are designed and manufactured in Finland and adhere to the highest quality standards. 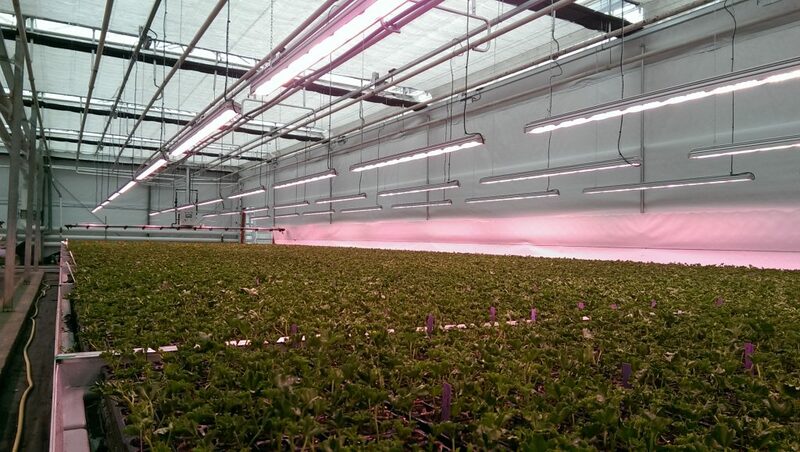 8 out of 10 World’s Largest Agricultural Companies use Valoya LED Grow Lights. 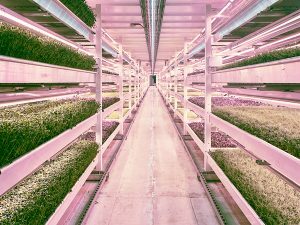 Successful plant production demands high quality indoor LED grow lights – in this regard, Valoya has become the leading supplier of LED grow lights, providing luminaires and spectra for respectable companies such as KWS, Limagrain and Syngenta. 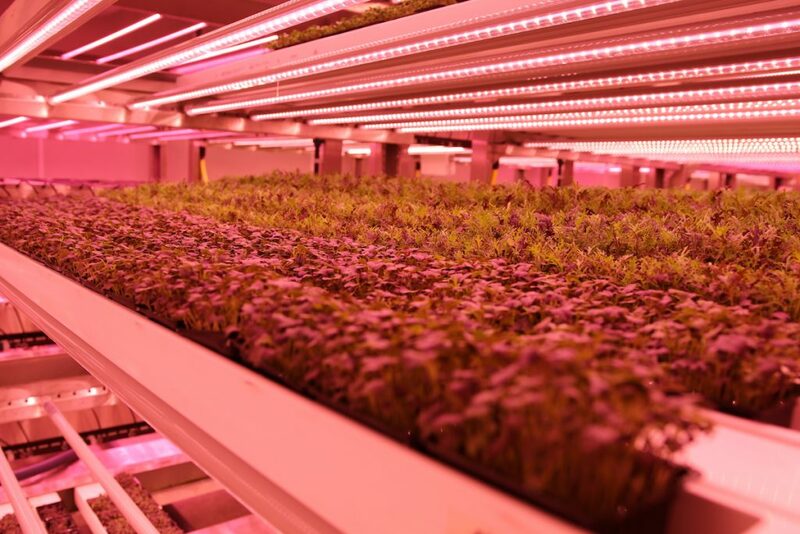 This type of collaboration makes Valoya a globally significant contributor to the food production efficiency. 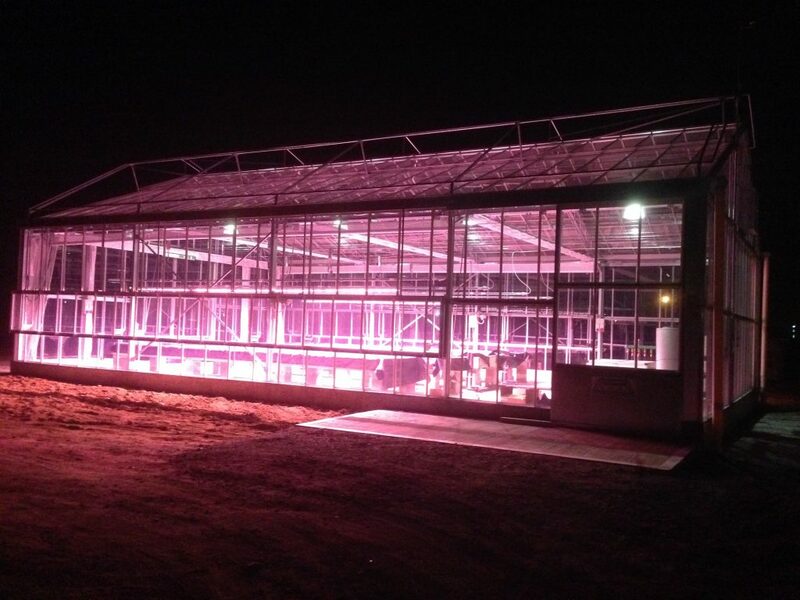 Valoya’s LED grow lights are designed to accelerate the growth and efficiency of the plant production whereby the LED lights have been optimised through more than 400 large scale world-wide research projects implemented in collaboration with the Wageningen University, Max Planck Institute, Julius Kühn-Institut, John Innes Centre and Rothamsted Research etc. 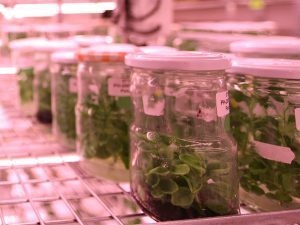 With its consistent focus on photobiology research and plant production, Valoya has produced 57 patents on own-developed technology. 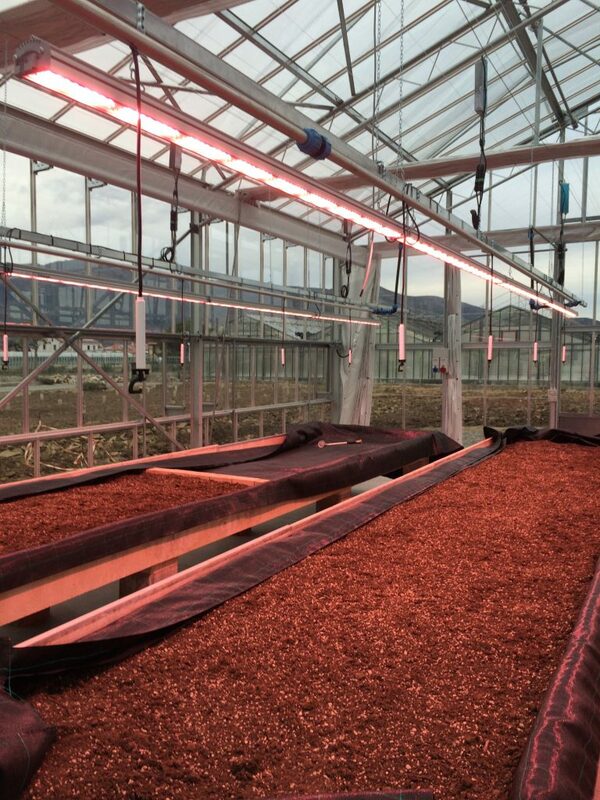 Valoya’s LED grow lights are designed and manufactured in Finland and adhere to the highest quality standards. 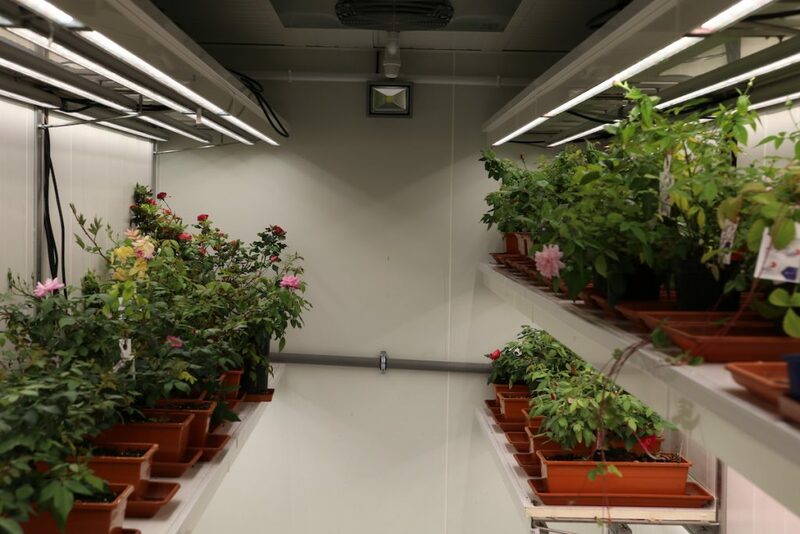 To illustrate this, one of the most reputable companies such as Bayer uses Valoya’s NS1 and AP673L spectra in their growth chambers for the purpose of finding the most optimal crop protection solutions. 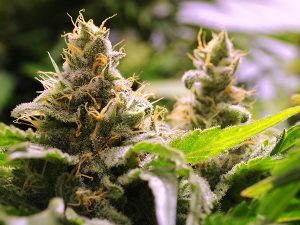 Apart from Valoya’s LED grow lights offering the highest spectra quality, Valoya’s luminaries are valued by the world-wide researchers due to the high CRI value (color rendering index), offering eye-friendly LED grow lights that reflect plant colours faithfully (more on CRI in our blog post ‘Why Is LED Grow Light Purple’). 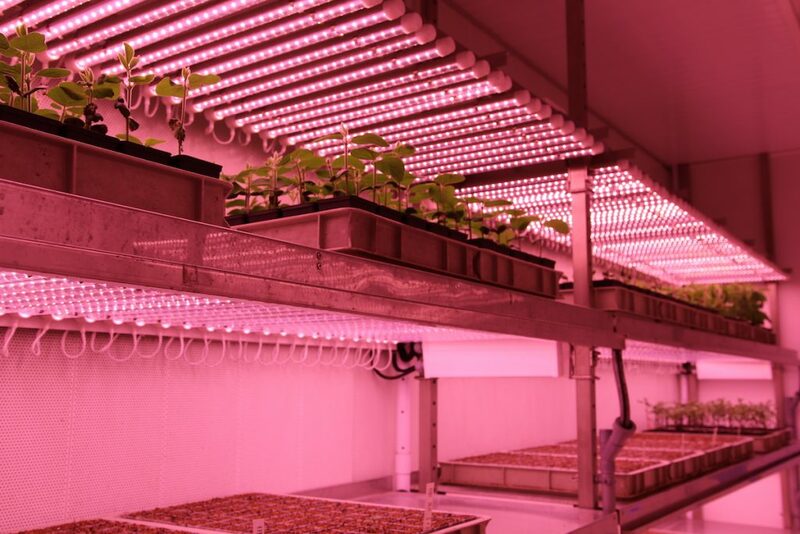 Valoya is the only LED grow lights provider that has developed its own Spectrum Quality Standard offering guarantee that the spectrum variation will be within bounds, ensuring the same plant responses, subsequently contributing to the high quality in plant production efficiency.